The Vitamin Shoppe Organic Apple Cider Vinegar is a highly efficient natural food supplement containing acetic acid. Acetic acid, the active ingredient of vinegar, has been a part of food since ancient times. Vinegar helps in easy digestion and enables you to remain healthy. 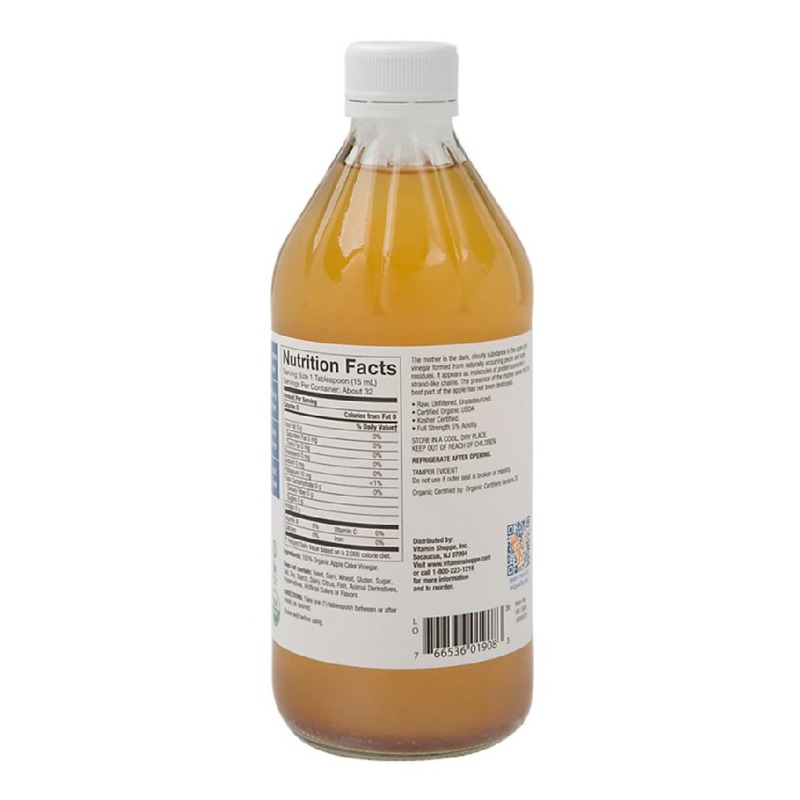 This organic apple cider vinegar also provides relief from the acidity problem. You can consume this product in many forms, be it on salad, in food or over popcorn, and maintain proper health naturally. 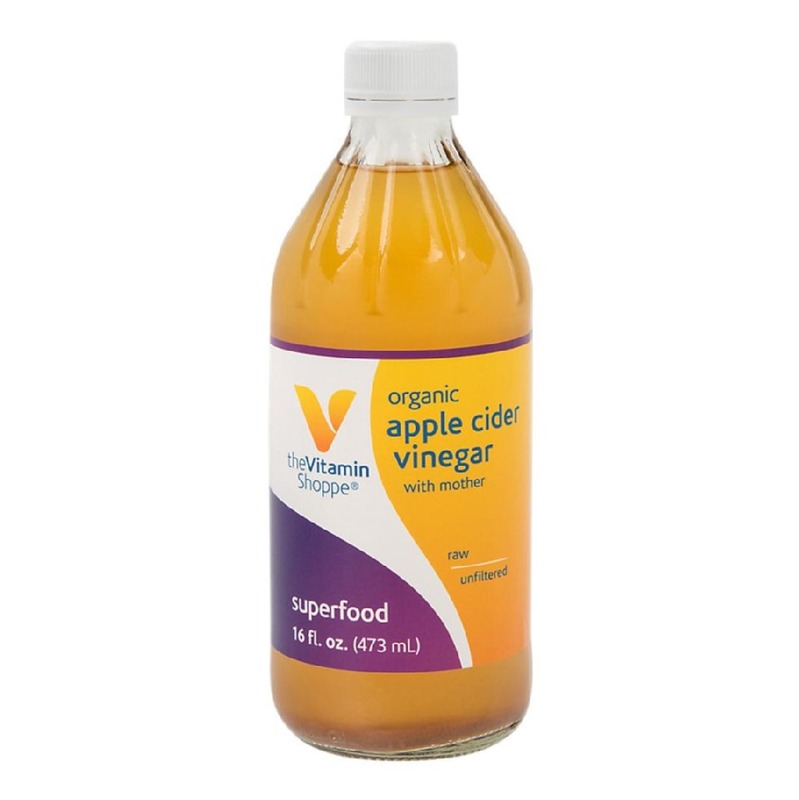 The Vitamin Shoppe Organic Apple Cider Vinegar is made of herbal ingredients and is totally natural. This organic apple cider vinegar from the Vitamin Shoppe is safe to consume and enables you to remain fit by keeping the gastrointestinal tract healthy. So, why go for chemical products when you have a natural option to keep your stomach problems at bay. Get one for yourself and enjoy your food while maintaining your overall wellness. Asm product, you can taste the quality, its delicious!